BPS Strata Maintenance offer a genuine 24 hour / 7 day emergency service to our clients throughout NSW and ACT. We have a full team of tradesmen and specialist contractors on call to deliver a prompt response to mitigate the damage and disruption. 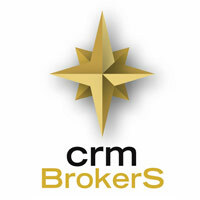 Our experienced after hours management team provide expert advice as well as coordinate all aspects of each job. 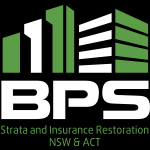 Should you be interested in BPS Strata Maintenance providing a 24 hour 7 day full service to your company or scheme, please contact Elaine Fin our General Manager at elaine@bpsstrata.com.au to arrange a proposal.